Pat Busch Mountain Reserve is owned & managed by husband and wife team, Stephan & Lindi Busch who look forward to welcoming you. Their reserve offers a variety of self catering accommodation in several cosy cottages, a large farmhouse and 2 exclusive units sleeping up to 48 guests in total. 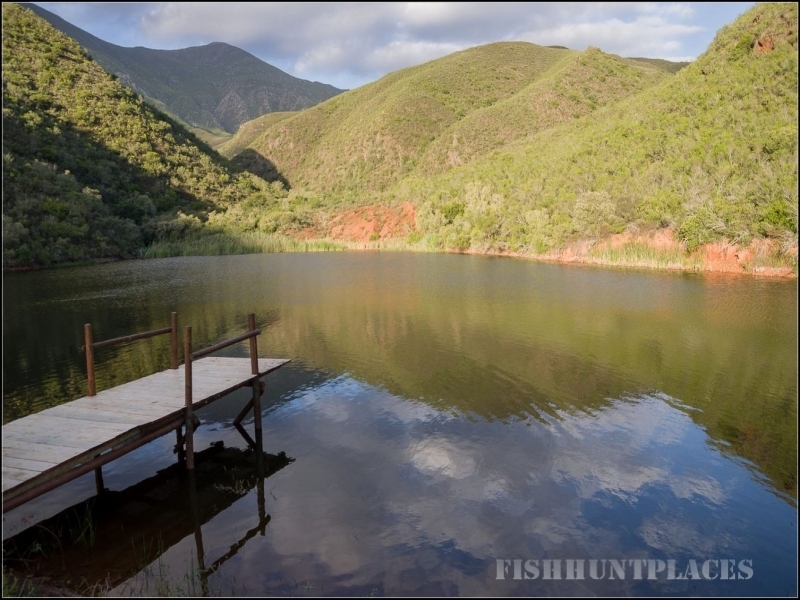 Enjoy 2000ha of spectacular mountain fynbos with wooded streams & farm dams for swimming & fishing, mountain biking & hiking for outdoor enthusiasts, 100 plus species of birds, and spectacular indigenous fauna & flora. You’re invited to escape the hustle & bustle and come explore their hidden valleys with friends & family. The rustic banquet hall & lush meadows are a perfect venue for your next conference, retreat, reunion, party or wedding! 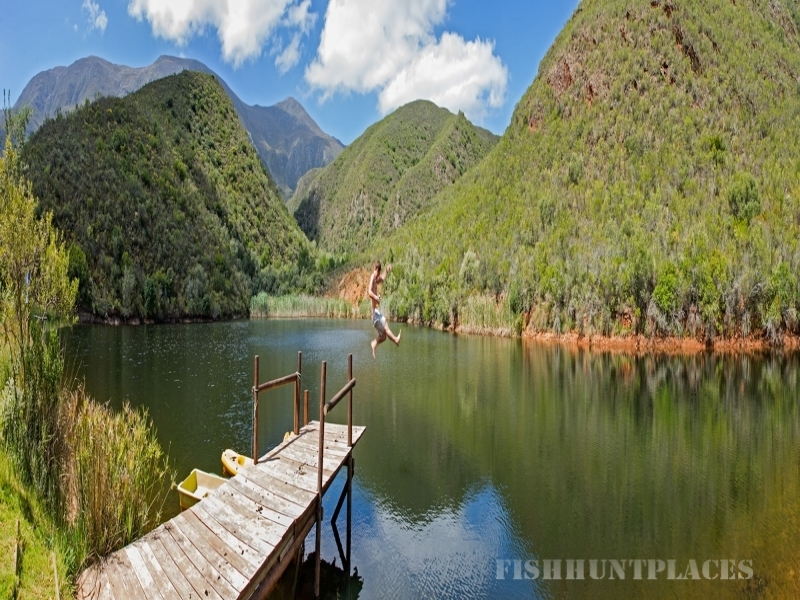 Explore this spectacular ‘World in One Valley’ & discover the many wonders our corner of the Western Cape has to offer. Pat Busch Mountain Reserve is situated on Route 62, the longest wine route in the world, and only 1,5 hours scenic drive from Cape Town. The reserve forms part of the Klaasvoogds West foothills in the Langeberg Mountains, 15km between the towns of Robertson & Ashton.